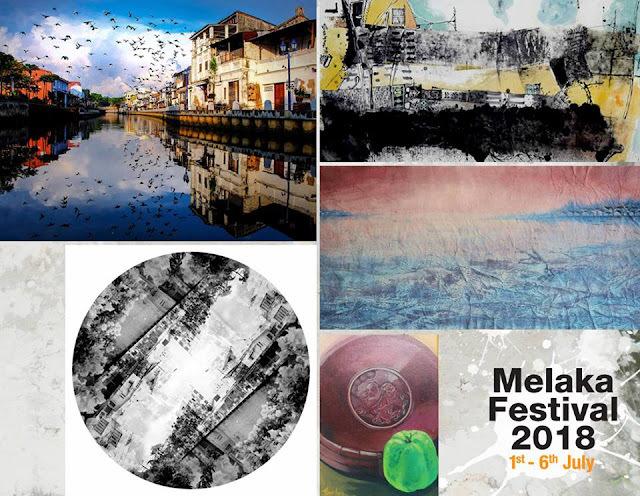 There is a famous saying that if you haven't visit Melaka it means you have not visited Malaysia. 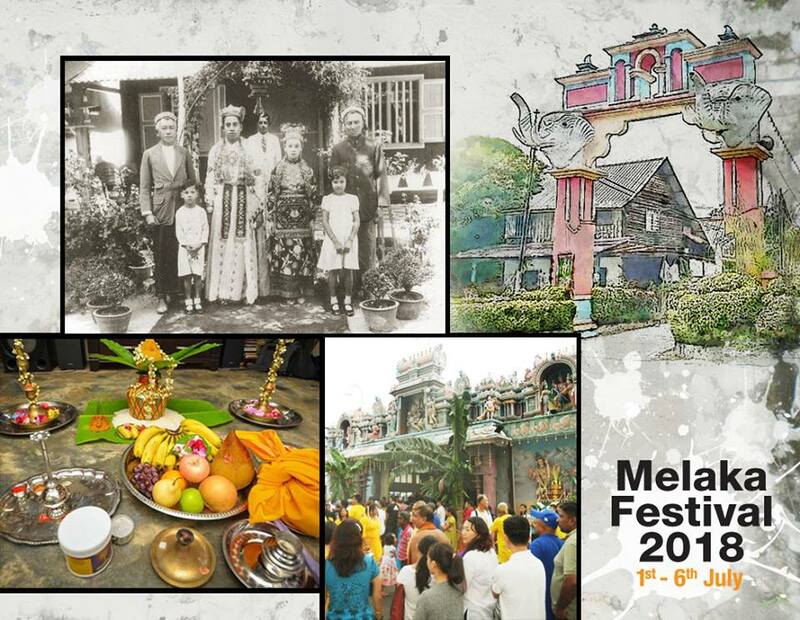 I find this is very true because Melaka is where our cultures and identities began to take roots; it's where our heart has begun to beat, bestowing us a melting pot of diversities, languages, traditions and of course glorious food just to name a few. 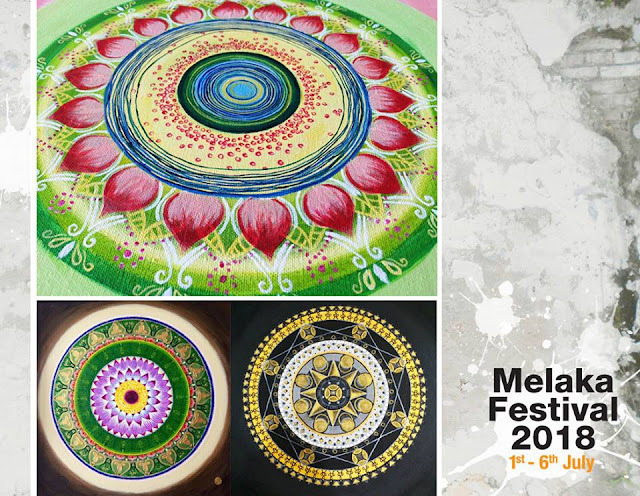 So if you have visited Melaka, here's a good news: Melaka Festival 2018 will be happening all around Melaka from 1st till 6th of July. So if you want to know more about Melaka come join these activities. 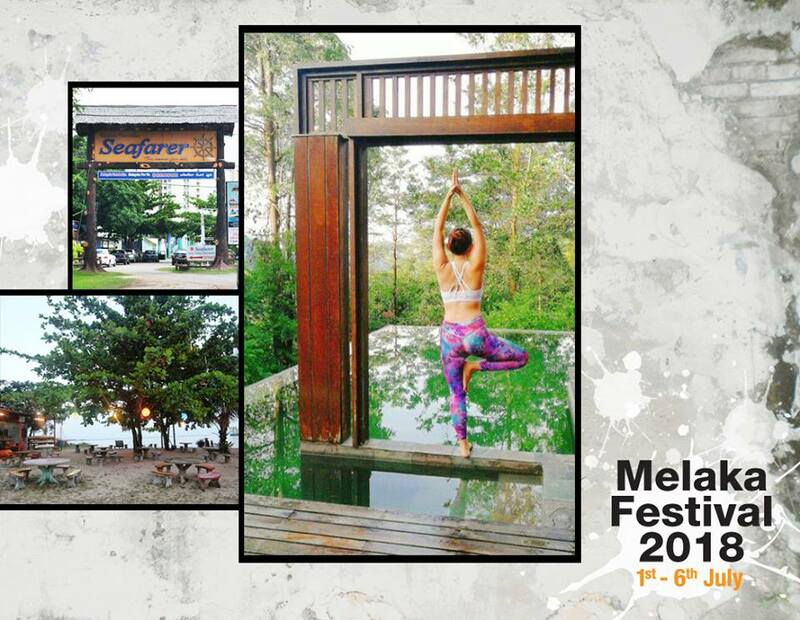 Pinkberry Ang is very passionate and Certified Yoga Instructor at JW Airflow Yoga Melaka. She invites every one, especially the ones with no previous experience to come and try. So bring your yoga math or bath towel and enjoy this session free of charge. The market is not officially part of the festival, but we wanted to include it since it is a very good example of grass root initiative. Sold at the market is a mix of antiques, collectibles and other pre-loved items. 3-Get to know the Chetti Melaka @ 15-B, Kampung 7, Jalan Gajah Berang, Kampung Chetti. Jeeva (Mr T. Sithambaram Pillay) is a one of the more passionate Chetti villagers. 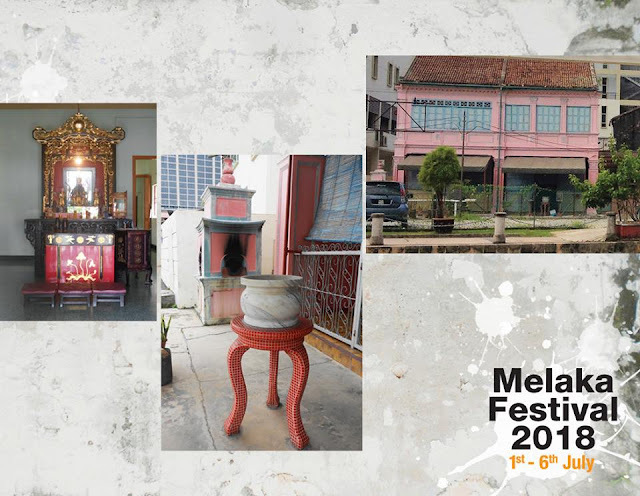 Today Jeeva welcomes you at his home where he will give a personal introduction of the fascinating culture and history of Chetti Melaka (the Indian Peranakans) dating back to the 15th Century. 4-Peranakan Legacy Exhibition @ 2884 Lorong Teck Chye Ave Kampung Kolam Limbongan. Chris & Cindy are kind to offer 5 Guided Tours at 10am, 11am, 2pm, 3pm or 4pm. You decide which tour is convenient for you, but be sure you arrive in time or the door might be closed. 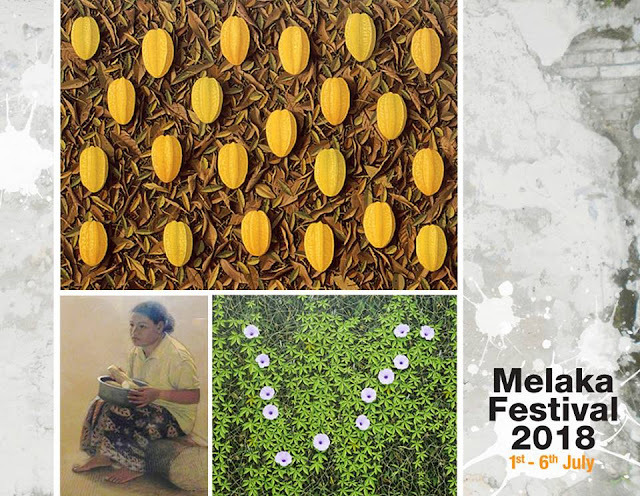 5-Sembilan Art Residency Exhibition @ Kedai K7, No 313 Jalan Gajah Berang, Melaka. 6-WoodLuxe "The Memory Collection" Exhibition @ Kedai K7, No 313 Jalan Gajah Berang, Melaka. 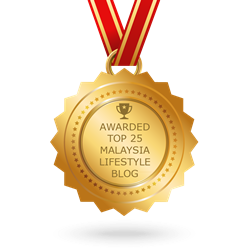 WoodLuxe Founded in 2016 by Malaysian designer GINO TAN, following his passion for design since he was young. 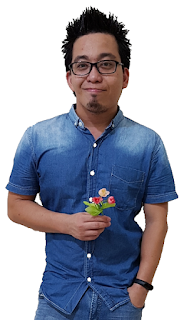 Even though he graduated with a computer degree, and worked with computer programs - his love for design soon took over his computer education, and he is now pursuing this passion on a full-time basis. His creations are unique handcrafted pieces taking advantage of wood's beautiful nature and versatility, intertwined with light projections to provide for visually stunning designs that pleases the eye as differently as day and night, yin and yang. Each design takes on a different theme and brings out the designer's passion for nature, the Arts, Orientalism, divinity and books (bibliophile). Glassware, textile, miniatures, accessories, decorative plants, LED lights are carefully balanced in the overall design to achieve aesthetic beauty and functional purpose at the same time. Each individual design serves a dual purpose - being both practical and decorative. It allows the owner to display his/her "treasures"' such as photos, books,CDs, perfumes or other collectibles - so that it can be admired in the open. It evokes beautiful memories of the carefully selected peces and subconsciously creates a nostalgic moment whenever a quiet moment is spent with them. The designer also aims to create a fantasy world when the night display is switched on, creating a photo-realistic, 3-dimensional scene bathed in light and color, but in reality at the same time, it is what we can see in the daily life around us. Each design will be a pride and joy to the individual owner, and certainly a conversation piece at any time. 7-India In A Room Market @ Kedai K7, No 313 Jalan Gajah Berang, Melaka. 1) Satika was created out of our love for the handloomed & handcrafted sarees of India which are interwoven with class & ethnicity. Each piece is carefully curated from various weavers who go through a series of laborious work & effort only to create a magnificent 6 yards of sheer elegance. Every saree weaves a tale and Satika aspires to share these stories by bringing the Indian heritage of weaving closer to the people of Malaysia. 2) Ethnic Bazaar is a form of expression where we seek the unity of opposites - asymmetry and balance, chaos and harmony, imperfection and attention to details. Most of our fashion accessories are handmade and curated in-house; we blend ethnic designs with latest trends and play with hues of colours to make every piece unique and special yet affordable. 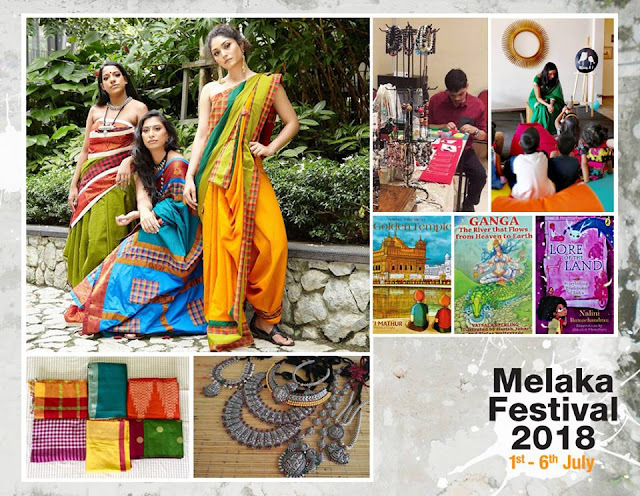 Facebook : Ethnic Bazaar IG : Ethnic Bazaar Malaysia. 3) Atticus & I was born out of a deep-rooted desire to encourage parents to raise little readers who are equipped with the wisdom and knowledge of Hinduism and Sanatana Dharma. Coupled with the belief that children are made readers on the laps of their parents, Atticus & I set out to bring you vibrantly illustrated and effortlessly written Hindu books for children (and the child in all of us!). From colourful board books suitable for even the tiniest of hands, to astoundingly simple books on the Bhagavad Gita, Atticus & I has books on Hinduism, Sanatana Dharma, Hindu epics, and Hindu deities that would appeal to absolutely anyone, of any age. In its attempts to encourage raising little readers with a keen interest in Hinduism, Atticus & I breathes life into the stories contained in its books via storytelling sessions by #storytellingamma under its Atticus Reads banner. 4) 'Ryan Raindrops Jewellery' is an expression of individuality of an autistic young adult. Determined to leverage on Ryan's strength and passion, Ryan's mum; Rupika together with the support of the family started 'Ryan Raindrops Jewellery'. Each jewellery piece is handmade from semi precious stones and high quality beads. We also undertake custom. Nikaashi Selections embark their journey to bring elegant ethnic accessories from different regions of South Asia that complement contemporary fashion. Nikaashi is a Hindi term for ‘carvings’ and also a moniker of Nikhil and Aastha, a married couple who wish to express their love for their culture and tradition through this initiative. Each item in their collection is hand-picked. Through Nikaashi Selections, we try to bring collectibles of your taste and choice, especially ethnic jewellery, hand-crafted clutches and bags, and home decor from India, Nepal, and Tibet. We believe that it’s important to modernise with our cultural legacy, retouching ourselves to be traditional yet modern. 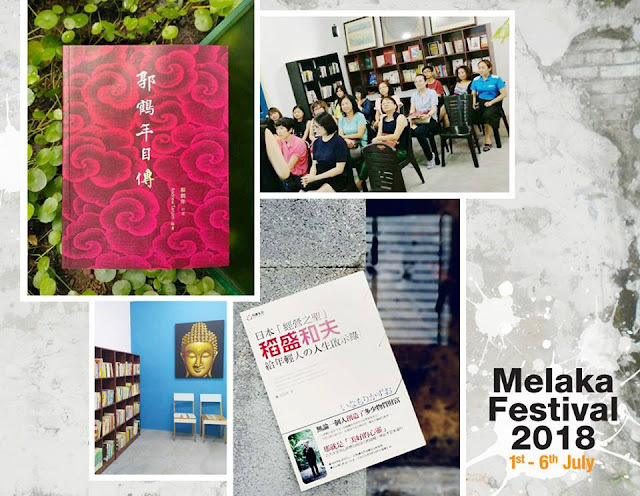 8-Book Readings & 2nd Hand Book Sales @ GEM Library, No 385H-1, Jalan Melor Utama, Taman Peringgit Jaya, 75400 Melaka. This space a non profit library, with the aim to prepare a comfortable place for people to come to read and learn. 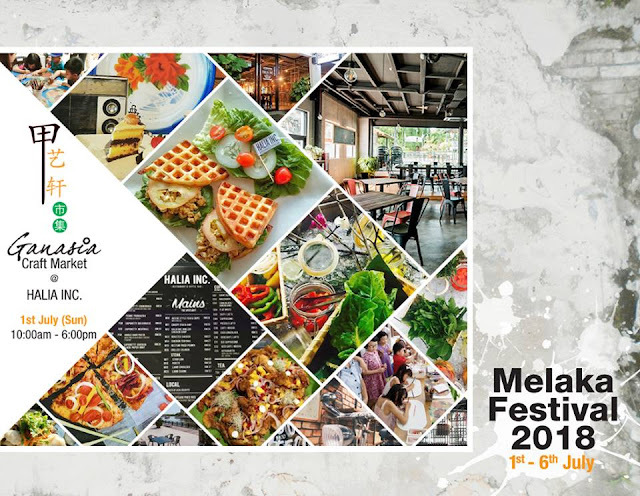 9- Melaka Biggest Craft Market @ Halia Inc, No 1, Jalan Merdeka, Bandar Hilir. Our local vendors, are great people with a passion for something special, but often working full time and have limited time to reach out to customers. 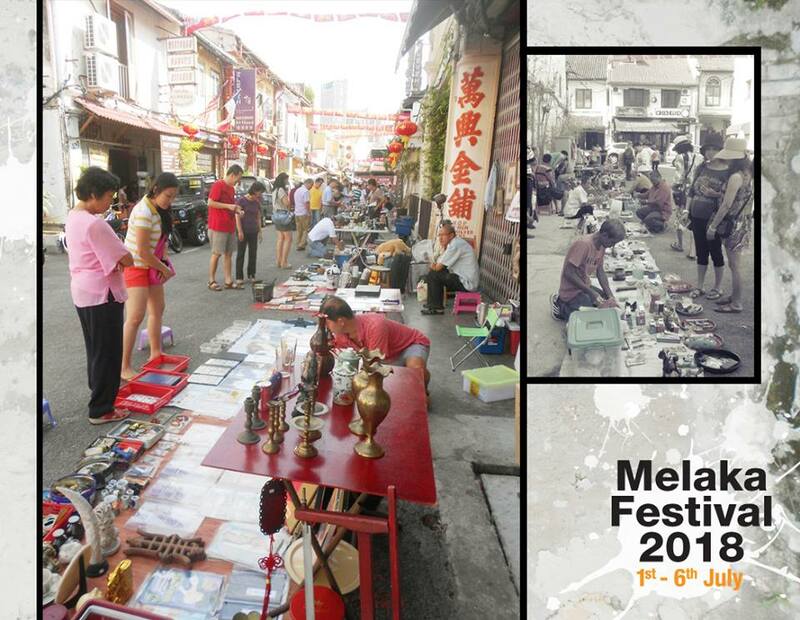 And many visitors to Melaka don't often visit our local craft markets. 10-Art "fund raising" Exhibition for Tabung Harapan @ Quayside Hotel & Halia Inc, No 1, Jalan Merdeka, Bandar Hilir. The Harapan Fund is set up so people can contribute to cover the inherited national debt. 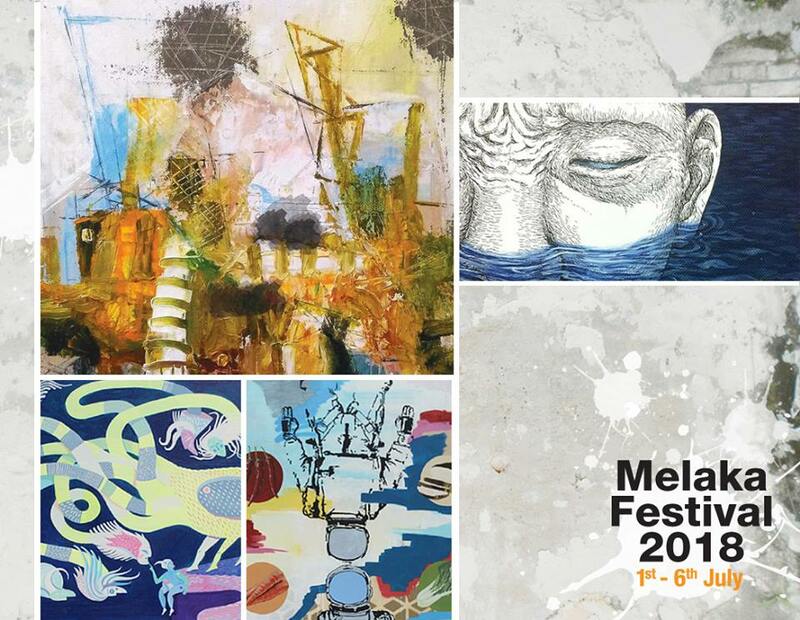 With the fundrasing exhibition, Malacca Art Association wants to contribute to the Harapan Fund. People are welcome to the exhibition and encouraged to purchase art to support the fundraising. 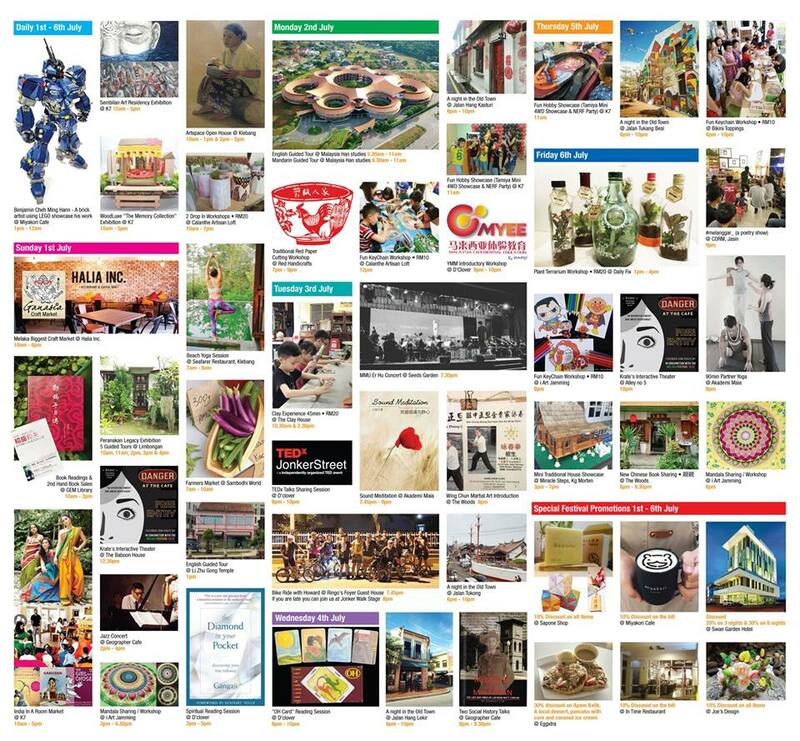 11-Open House at The Vortex Artspace @ No 4678-C, Jalan Ghaffar, 75200 Malacca. 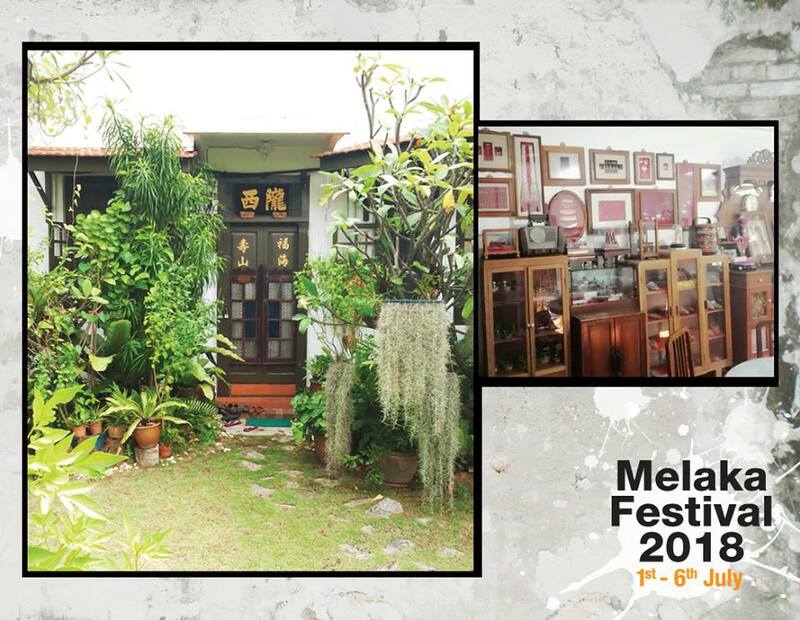 The home of Leong Chee Siong, artist and art-stone (suiseki) collector, has become a private art gallery. During Melaka Festival 2018, he is generous to open up his house every day, to anyone who wish to come. Inside the house he keeps many of his own paintings, besides all his very interesting stone collection as well as his many old household items on display all over. 12-Two "Drop In" Workshops for RM20 each @ Calanthe Artisan Loft, No 16, Jalan Tun Tan Cheng Lock. 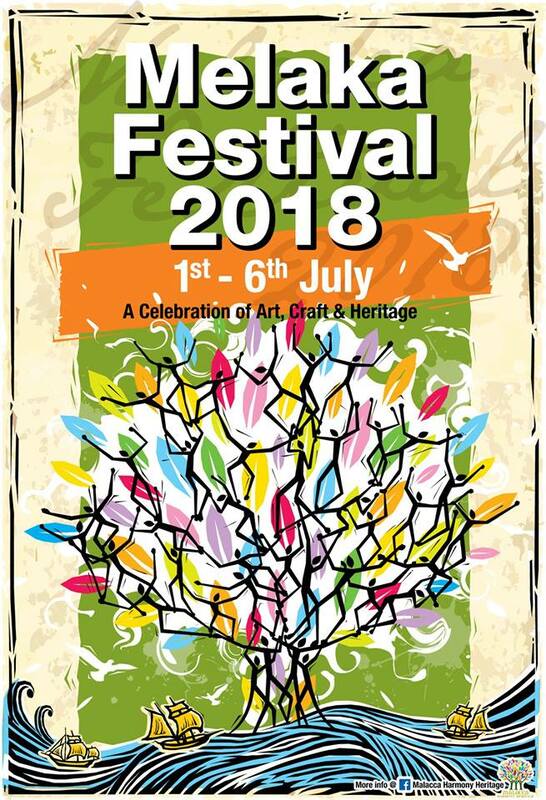 Here anyone drop in to make their own necklace, long bracelet or you can paint your own little clay pot. This is a place full of material for what the workshops they offer, your job is just to be creative and make your own very special little piece of art. 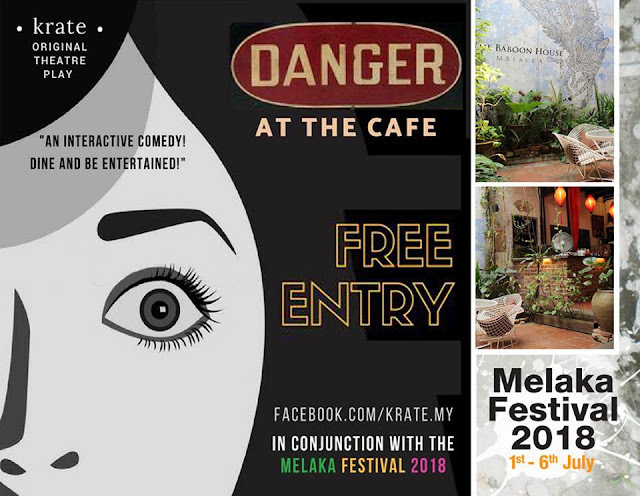 13-Krate's interactive theater @ The Baboon House No 89, Jalan Tun Tan Cheng Lock. 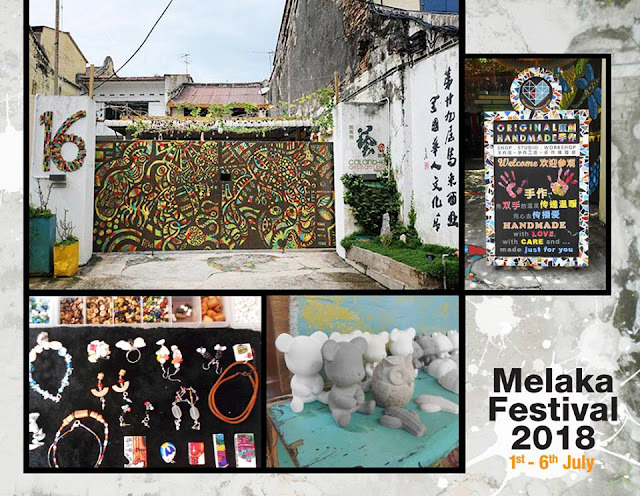 Krate is a creative hub for artist, located in Bukit Beruang. They offer various activities like theater, music, arts, design, photography, craft, performance and etc Today they invite us to enjoy their 20mins interactive performance. 14-A brick artist using LEGO showcase his work @ Miyakori Cafe, No 100, Jalan Tokong. 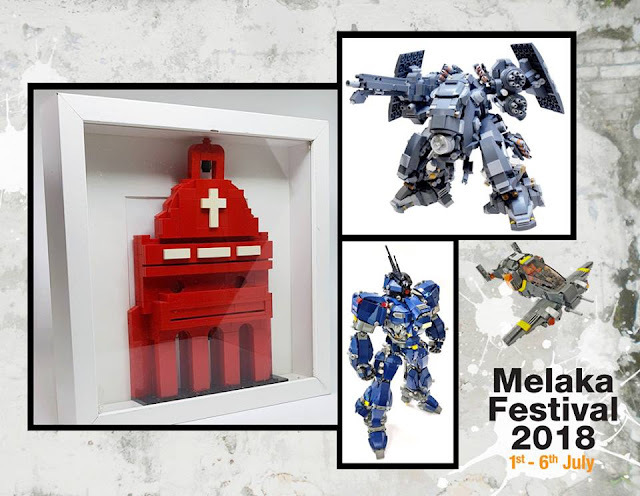 Benjamin Cheh Ming Hann is a freelance brick artist using LEGO as a medium to portrait skills and design. 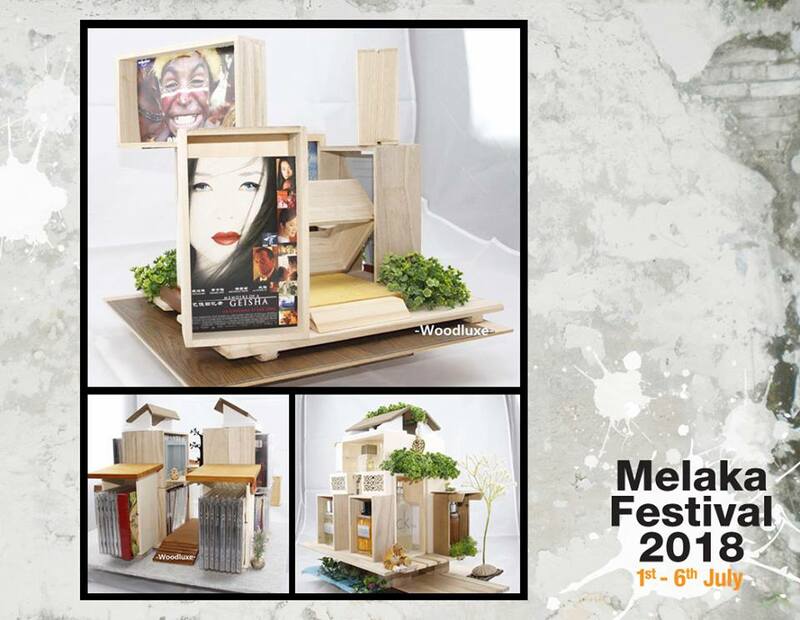 He is a proud malaccan, born and breed here, but currently based in Singapore. "I do hope this event will be an opportunity to showcase my talent to the public of what you can do with Lego bricks. I'm an expert in building with mecha". 15-English Guided Tour @ Li Zhu Gong Temple 吕祖宫, No 2A, Lorong Bunga Raya. The family temple is devoted to Lu Dong Bin. He is the most widely known among the group of deities known as the Eight Immortals, and by some even considered the leader. The Li Zhu Gong Temple was established in his honor. At the time, the location was a very busy place for fisherman and traders to park their boats. According to Feng Shui, the position of Lu Dong Bin facing the river, is very promising. So when a man got cured from a disease at the original old wooden house on the river bank, he donated enough money to build the temple in 1925. Seven years later another shop house was added on to the old building. The original family is still carrying on the mission and each year they honor Lu Dong Bin on the 14th day of the 4th lunar month. 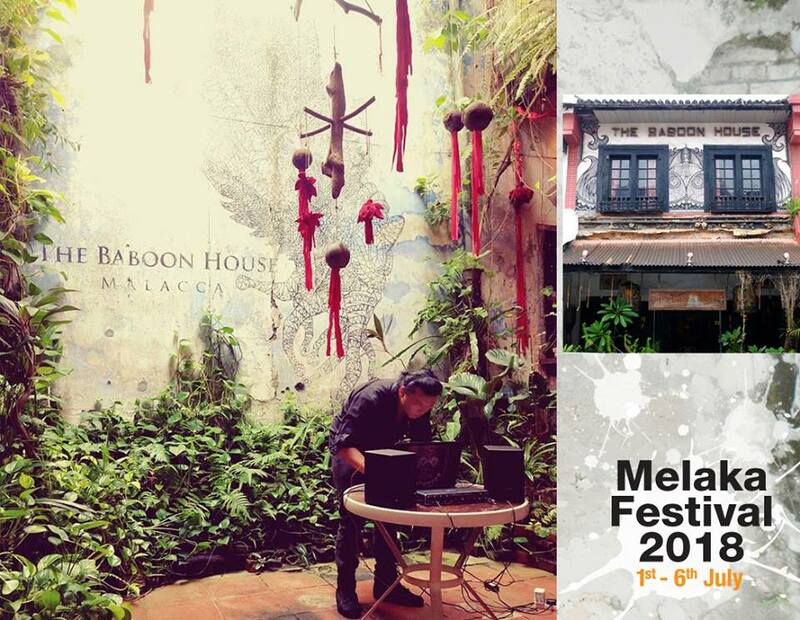 16-An electronic music experience @ The Baboon House No 89, Jalan Tun Tan Cheng Lock. A 40 minute long performance by VINRESQUE which will continue as a Jamming Session. 17-Jazz Concert @ Geographer Cafe No 83, Jalan Hang Jebat, 75200 Melaka. Two of WVC four members are local people. Mr Tay Cher Siang is Melaka boy studying Jazz Music in USA with master degree in Jazz now famous jazz pianist. 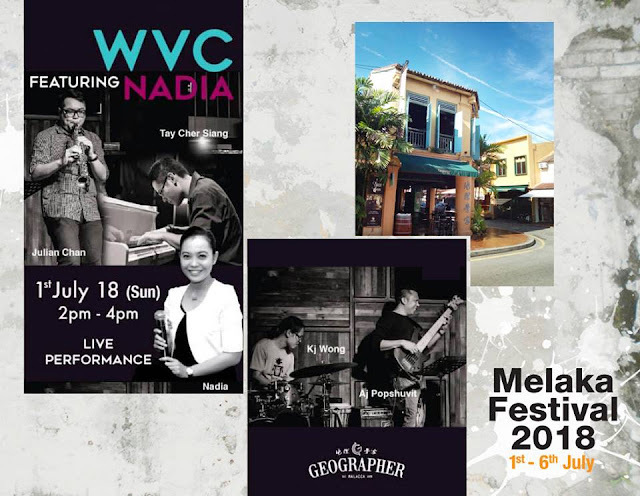 Ms Nadia is a local Melaka jazz artist who has been performing live in Geographer Cafe more than 8 years. i Art Jamming is a social art place where people gather and inspire one another’s creativity. It is also provides great opportunities for us to wind down and relieve work and life stresses. This sharing is free of charge so it's a really good time to challenge yourself a little and let your creativity flow free as well. After all, what better way to spend time celebrating life with colors and music in a harmony place. A Spiritual Reading Session, is a try-out on our roundtable reading session on the subject of peace. The reading is in English but the following discussion will be bi-lingual Chinese-English. 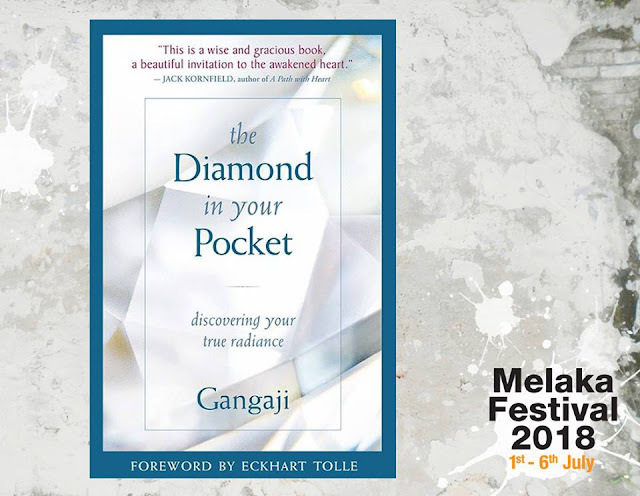 The Diamond in Your Pocket is written as a series of short contemplations, showing you thought-by-thought how to stop the endless activity of your mind and experience the brilliance and radiance of who you really are. “As long as you are searching for it, it can not be found, ” teaches Gangaji. 20-Three Vibrant Indian Dance Performance @ Halia Inc, No 1, Jalan Merdeka, Bandar Hilir. 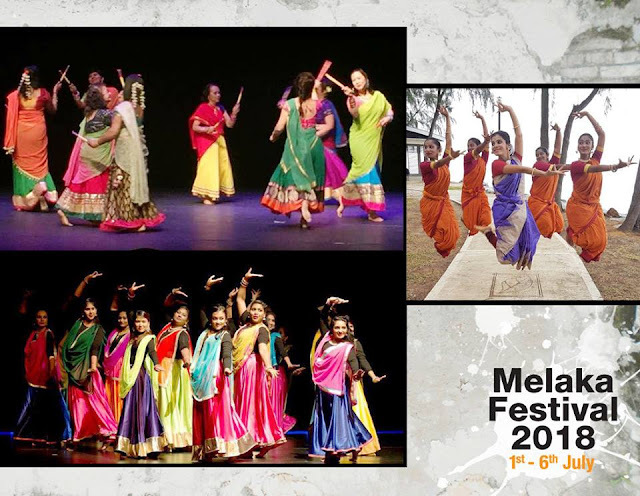 The Temple of Fine Arts is a non-profit organization set to help in the promotion of arts and culture, in line with a dream of creating a society that is aware of its culture and heritage. Though essentially Indian in nature, the Temple of Fine Arts however is run on non sectarian lines and cross cultural exchanges. We would also like to provide a channel for interaction between people of various cultural backgrounds with the ultimate aim of promoting greater understanding and harmony. Catch us for a series of vibrant dances listed below. 1. Poovili poovili - Onam is a harvest festival celebrated extravagantly by the people of Kerala. We’re here to take you all in a traditional festive harvest mood of the southern part of India in a celebratory dance. 2. Vellam kali (The boat dance) – It’s a traditional boat race performed during the harvest festival Onam in autumn. Ramapurath Warrier is considered to be the pioneer of the "Vanchipattu" or Boatsong form of poetry in Malayalam language. 3. Dandiya dance - Raas or Dandiya Raas is the traditional folk dance form of Gujarat & Rajasthan India, and is associated with scenes of Holi, and lila of Krishna and Radha at Vrindavan. Along with Garba, it is the featured dance of Navratri evenings in Western India. There you have it folks, 20 different activities for you to join during the Melaka Festival 2018. If you happen to be travelling to Melaka this weekend or for the whole week, do check out the fantastic performances, workshops and activities that have been lined up for your enjoyment. Of course I understand that the main coordinator of this festival-Malacca Harmony Heritage, has more events planned to let your stay and trip in Melaka an unforgettable one.